This Autumn, you will have even more possibilities to play with the floor: we have added brand new colours including pastels and metallic effects to our iD Inspirations collections as well as 4 new formats: 12,5x122 cm - 25x50 cm - 50 x 100 cm - 100 x 100 and coloured feature strips allowing even more personalization options. “We firmly believe that good design can create a lasting impression on how people experience a space, especially in retail and hospitality environments. 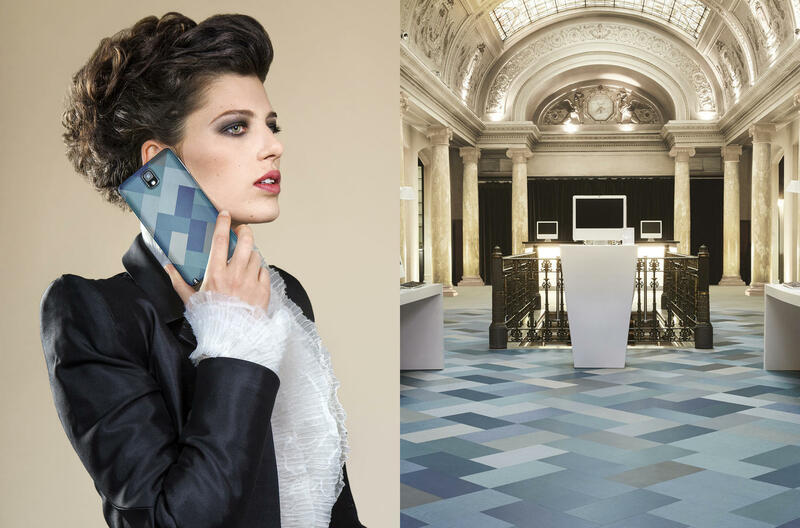 With the extensive range of options available in the iD Inspiration collections, flooring can be customized and personalized to create spaces that build brand image and positively shape the customer experience”, says Tarkett EMEA Art Director, Florian Bougault. 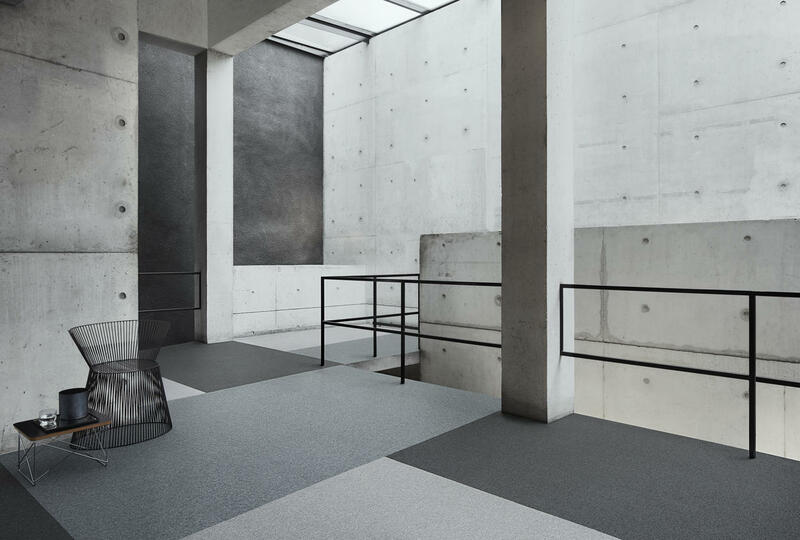 100% recyclable, all iD Inspiration flooring is manufactured in Europe using phthalate free technology contributing to better indoor air quality with VOC emissions below European standards. Because we want your design to always look good, all our products are treated with our trademarked Top Clean surface protection for easy maintenance and extra resistance to scuffs, scratches and stains. Discover our new products in our iD inspiration pages.